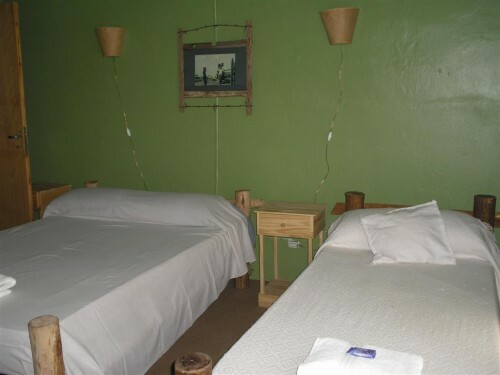 The hostel is located nine blocks from the bus terminal and two blocks from the main plaza in the center of town. We offer a free taxi ride at the bus terminal. Everything the tourist may need including supermarkets, internet, telephone and restaurants is located withing a 3 to 4 block radius. 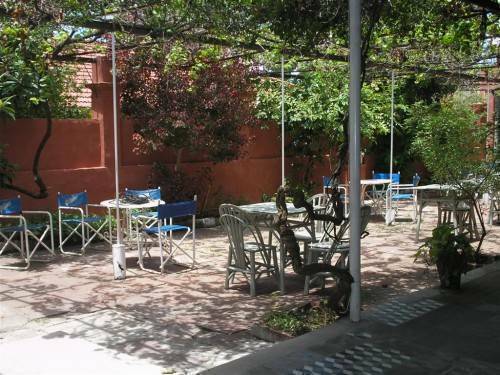 It is a charming location where you can taste the tradicional food and barbecue, listen to live chamame music played by local bands and also try some of the delicious cakes while you're having some tea. 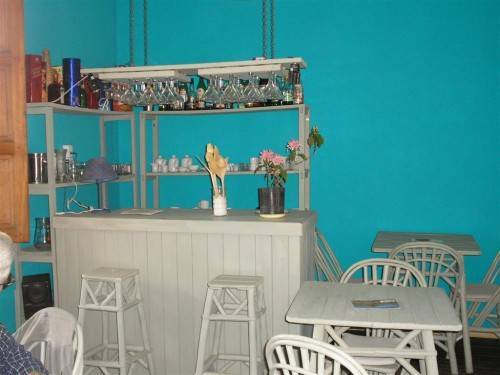 We also have kitchen facilities, beverages, a living room, television, a library and relaxing areas for our guests to enjoy their stay. 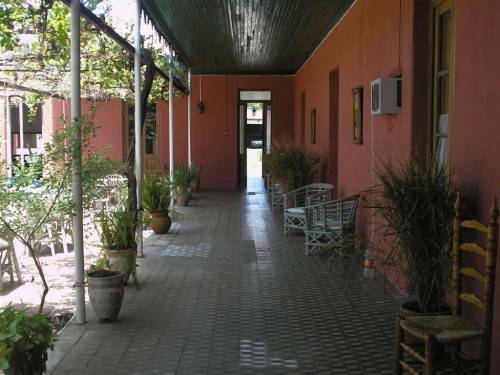 The main quality that sets this hostel apart from others is that it offers packages to travellers who want to travel to the Esteros del Ibera. You can only get there by a 120 kilometer non-paved road. 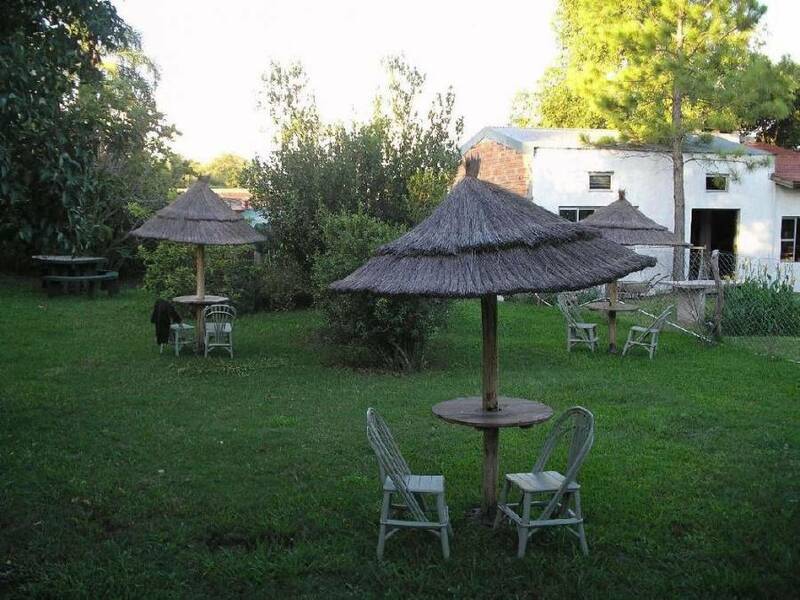 For those that are not interested in the packages can come and recieve an array of information including transportation, lodgings, food, etc pertaining to the Esteros del Ibera. Hostelling International members will recieve appropriate discounts. 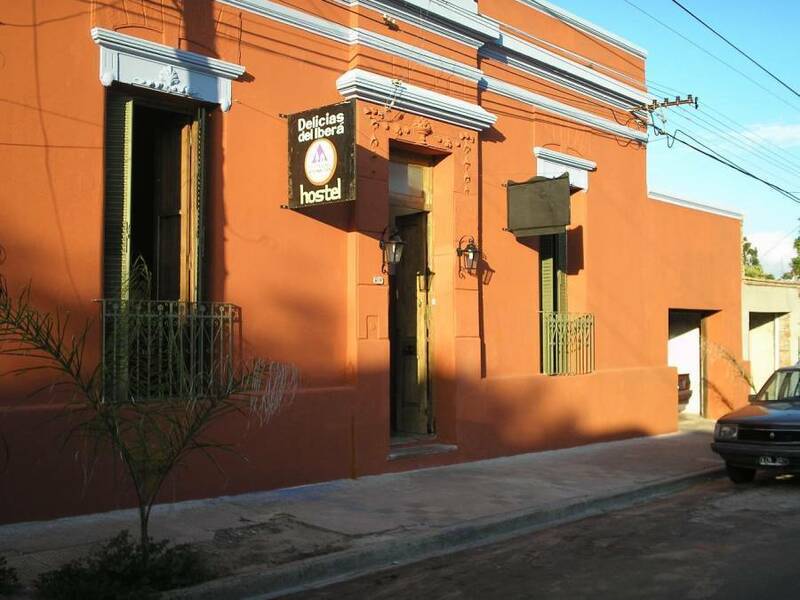 We are lokated at 9 blocks from the bus terminal and 2 blocks from the main plaza. There is a 24hs free taxi service at the bus terminal. We will pay the driver when you arrive at the hostel.